How can the right talent help your business thrive in a connected world? 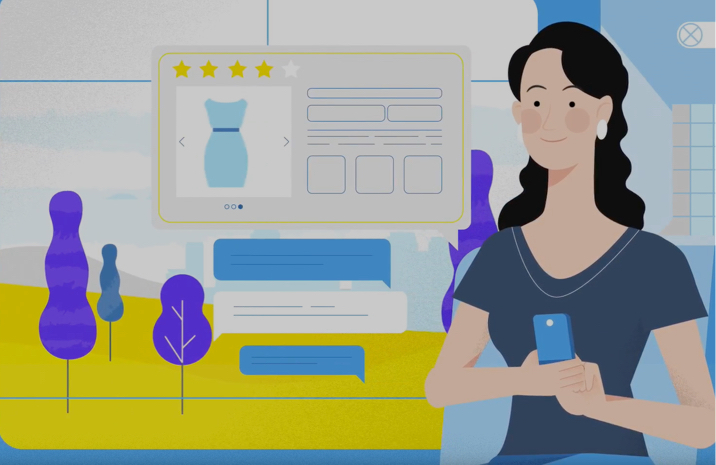 Watch our video to learn more about the “connected consumer journey” and learn how. We live in a connected world that moves fast and rewards change. We see that those brands and businesses that connect the long and multiple touchpoints across the online and offline consumer journey are the ones that thrive in the connected world. We understand this world and help find strategic talent that drives real change, is customer focussed and cut across all areas of the connected consumer journey. We work with global brands, technology companies and service providers who are transforming and innovating their businesses to win and retain consumers for the future. If we can help your business now or in the future then connect with us. Working with one of the world’s leading Millennial and Gen-Z technology companies we undertook a transatlantic search for a world class data and customer focused leader to leverage data science, IA & personalisation to drive innovation and ultimately commercial growth through innovating connections to the customer. For one of the world’s leading drinks companies, we helped define the role which would bring together and connect their many online and offline customer channels to drive innovation across the customer experience and drive growth through new models. Partnering with one of the world’s biggest brand names we helped find their CTO to work across a portfolio of consumer brands to develop their new loyalty platform, increasing customer retention and lifetime value.